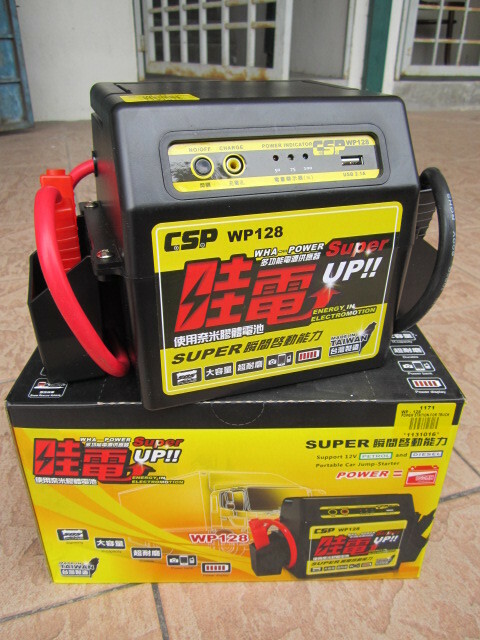 CSP 12V Super Power Multi-Function Jump Starter..
Support 12V petrol and diesel car or truck. 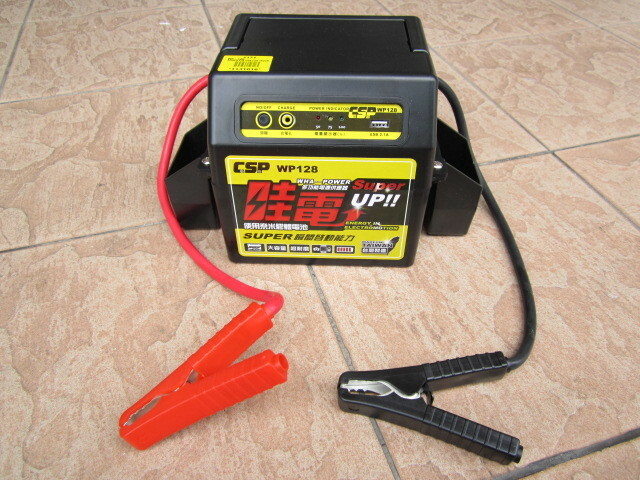 For portable car jump starter. 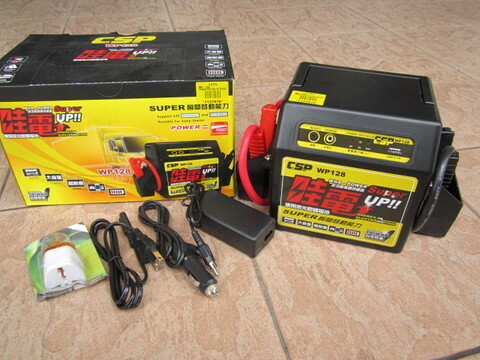 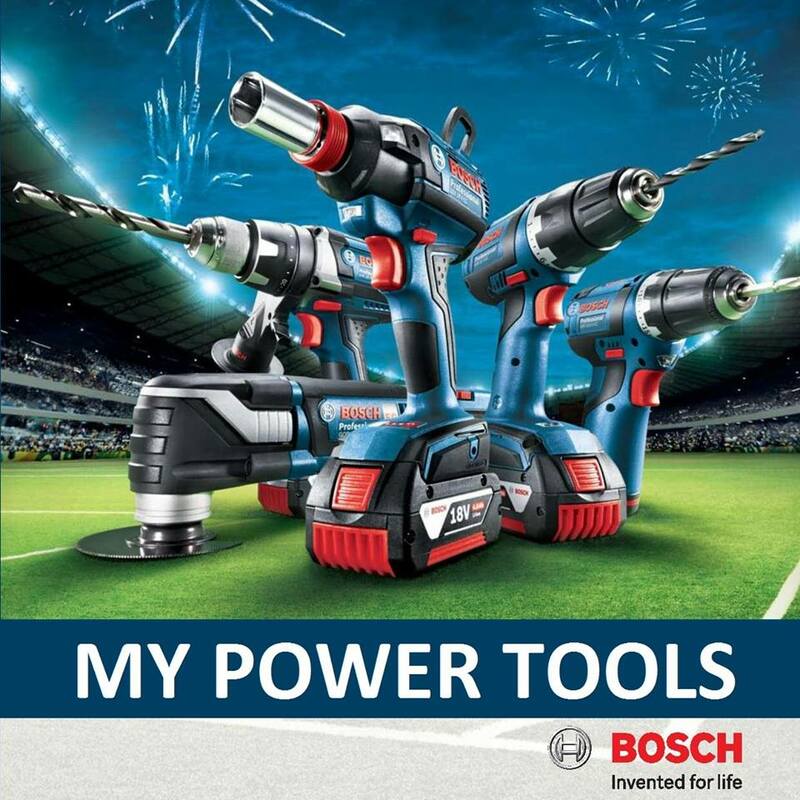 .Instant peak current 1200A easily starting petrol engines up to 4500cc. 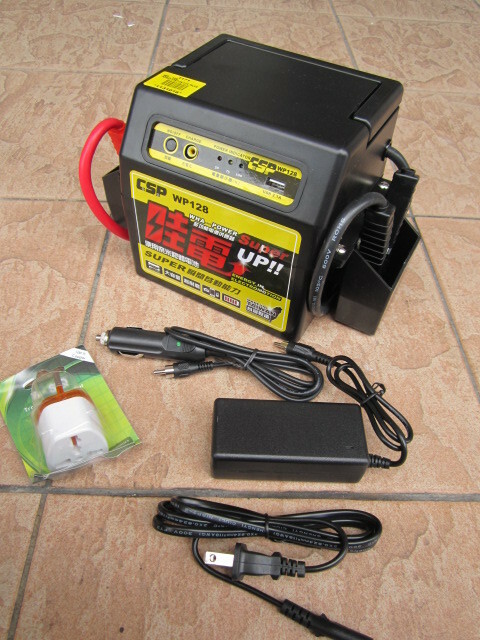 .Heavy duty extra-power battery for easily starting diesel engines up to 5.5 ton truck. 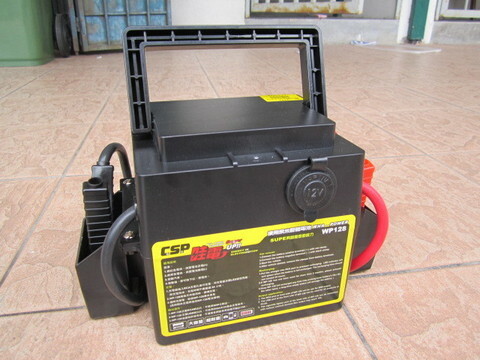 .Equivalent actuation force 150Ah battery. 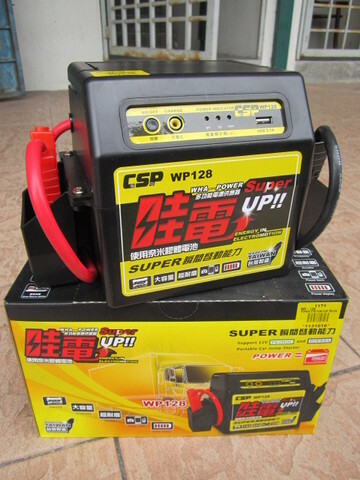 .Support 12V petrol and diesel car and truck. 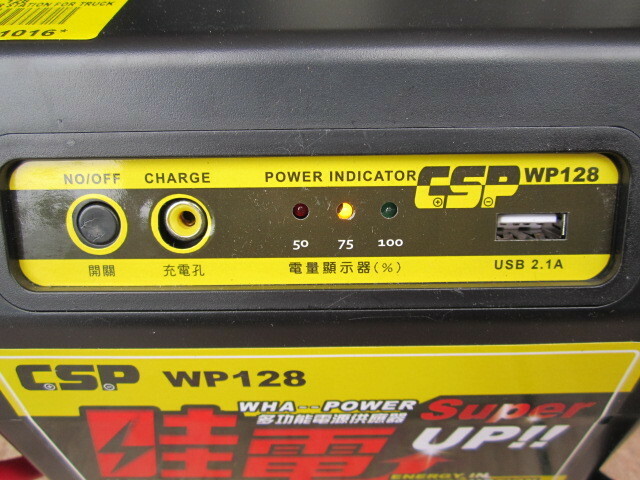 .Front panel RCA port can be use for 50W output. .Power bank features USB port 5V 2.1A. 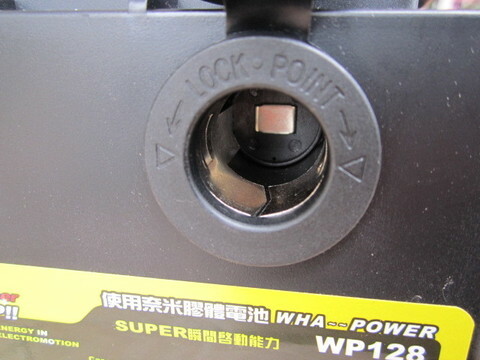 .Cigarette lighter port can be connected with various 12V devices. 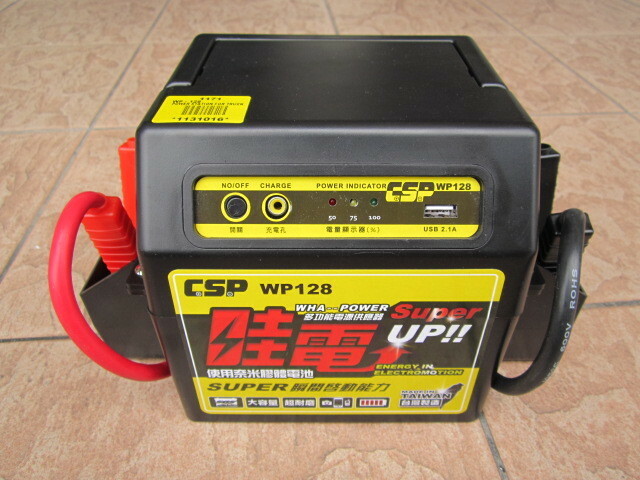 Max output 12V 10A. 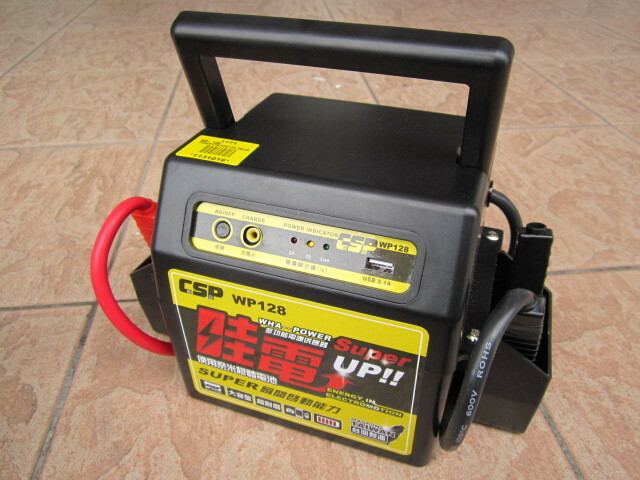 .Made in Taiwan with warranty 6 months.